The screening test, which is usually carried out prior to discharge from hospital, involves placing a small soft tipped earpiece in the outer part of a baby’s ear to send clicking sounds to the inner ear. Using a computer, the person carrying out the test can see how the baby’s inner ear responds to sound. In the first week after birth, all babies in Northern Ireland are offered screening for a range of inherited conditions including phenylketonuria (PKU), congenital hypothyroidism (CHT), cystic fibrosis (CF), medium chain acyl coA dehydrogenase deficiency (MCADD) and sickle cell disorders (SCD). This is often referred to as the ‘heel prick’ test. Most babies screened will not have any of these conditions but, for the small number who do, the benefits of screening are substantial. The programme makes a major contribution to the prevention of disability and death in our community, through early diagnosis and effective interventions. Newborn blood spot screening is a complex programme, involving a wide range of services, from highly specialised laboratories through to individual staff in the community and in hospitals, working closely together. The Public Health Agency and partner organisations are responsible for ensuring that the population has access to safe, effective, high quality and equitable screening programmes. 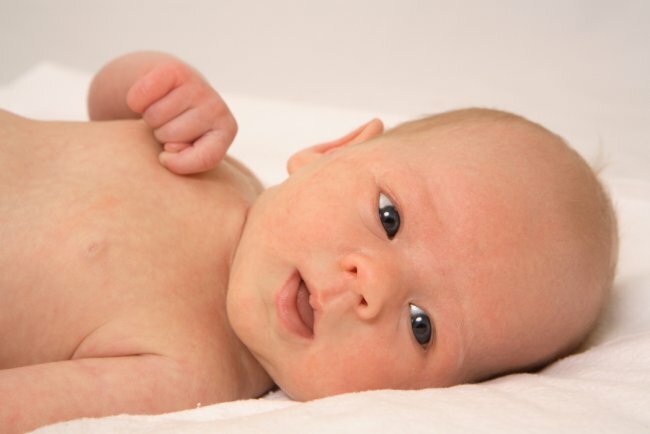 As part of this function for newborn blood spot screening, the Northern Ireland programme participates in a national (UK) system of quality assurance and performance management.